For children, especially those with special needs, movement is important. This is not simply a matter of health; a foundation of movement and activity in the early years paves the way for childhood development, and increases children’s chances of staying physically active throughout their lives. Movement also helps stimulate neural pathways and increases focus. This powerful learning tool, which can help children regulate their emotions as part of their mental growth, has even been developed into a style of intervention known as Dance/Movement Therapy (D/MT). Although this is not a new form of therapy (having been established as early as the 1960s in the United States), it is still in its budding stages in Singapore, notes Lillian Thio-Kaplan, who pioneered D/MT here in the year 2000. “There is room for growth and to increase awareness of Dance/Movement Therapy, especially in the medical profession,” she says. Erika C, 35, a business owner, has no regrets sending her daughter, Jordyn, 8, who has somatic issues, to private sessions of Dance/Movement Therapy. During her first session, Jordyn was “moving, dancing, and laughing. She was very happy to go to the rest of the therapy sessions,” says Erika. Since attending D/MT classes, Jordyn has experienced fewer episodes of anger and is less demanding, Erika says. “Before this, our whole family was feeling drained and exhausted. We didn’t know how to deal with Jordyn’s anger episodes and behavioural patterns. Through the therapy, we were given ideas on to improve our communication and understand Jordyn’s needs better. Jordyn is now a much happier child than before!” says Erika. Thio-Kaplan is the founder of iExpress2Explore, a registered business in Singapore and Australia. Currently, she is a licensed D/MT (DTAA) psychotherapist (PACFA) who also has a Masters in special education. Based in Sydney, she makes regular trips to Singapore to conduct classes or provide private therapy sessions. She will be facilitating a one-day training workshop on Dance/Movement Therapy for Children with Special Needs later this year. Here, she tells us more about D/MT. Isn’t Dance/Movement Therapy just a fancy name for a dance class? D/MT is not just another dance class. In a dance class, the instructor teaches the students dance steps to master. 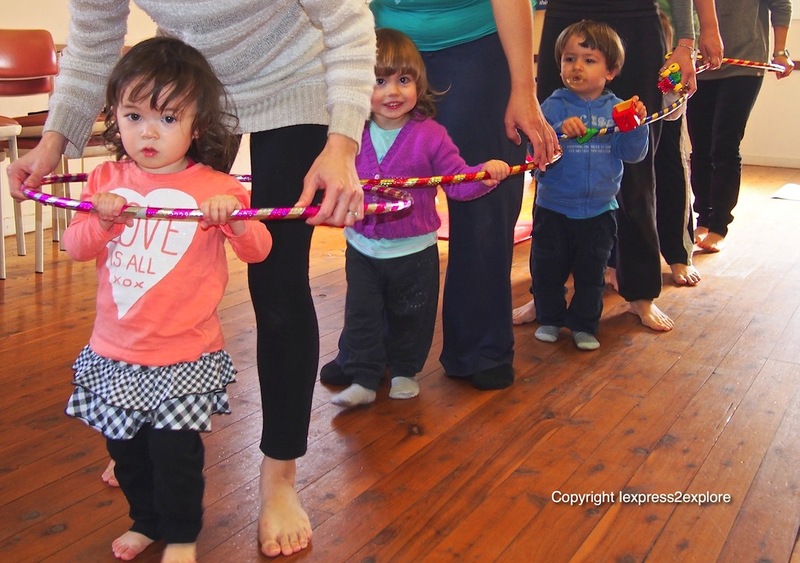 In a D/MT session, the child initiates the movements and rhythms. Dance/movement therapy focuses on body movement. It is a process, not a series of steps. During the process the therapist uses movement language to further the physical, emotional, and cognitive domains of the mover (the child). Observing the child’s movement language allows the therapist to analyse and assess the child’s needs. Can anyone do D/MT for their child? D/MT therapists need to be specially trained. Depending on the association they come under, this could range from a certificate to a doctorate level. How does Dance/Movement Therapy help children with special needs? D/MT lets special needs children express themselves through non-verbal means — through movement. The therapy helps children to improve their communication and socialisation skills and build body awareness. This gives them coping skills and improves their ability to form relationships. Can D/MT help children who have been diagnosed with psychological disorders such as depression? Certainly. 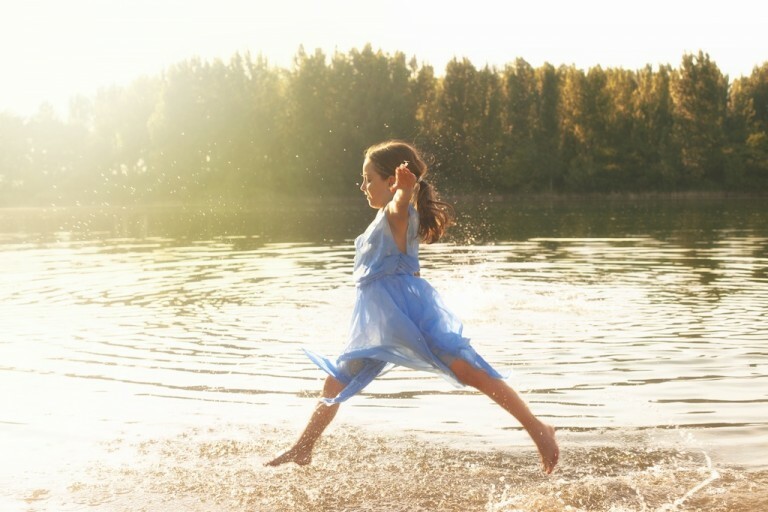 Dance/Movement therapy supports a child with psychological disorders on the premise that the body and the mind are connected. As the child moves, the body ‘speaks’ in ways that reflect the child’s mind. 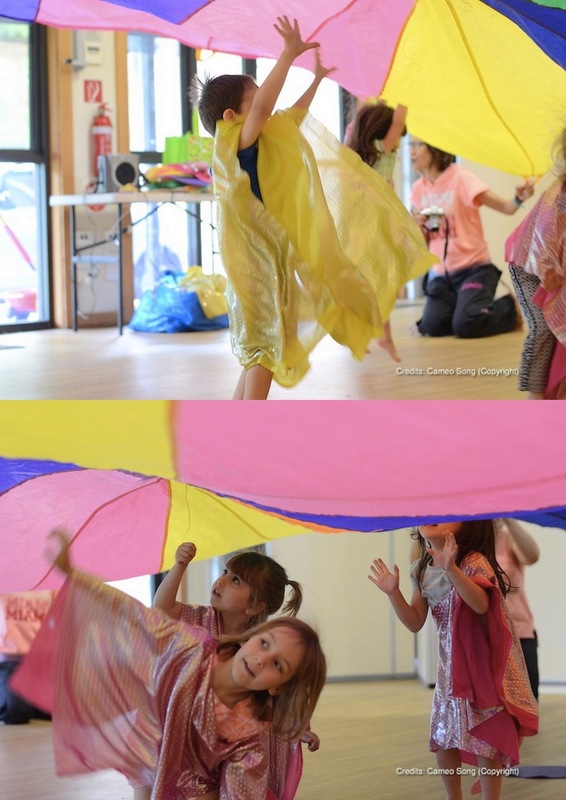 So with D/MT we guide the child to develop a positive and realistic self-image through movement. What is a typical Dance/Movement Therapy session like? It depends on the child’s age and whether it is a group or an individual therapy session. For an individual session, I usually start with a warm up, then get the child to initiate a movement sequence. I will mirror the movement. Mirroring allows me to be attuned to the child — we call this kinesthetic empathy. It helps the child to feel recognised and acknowledged. 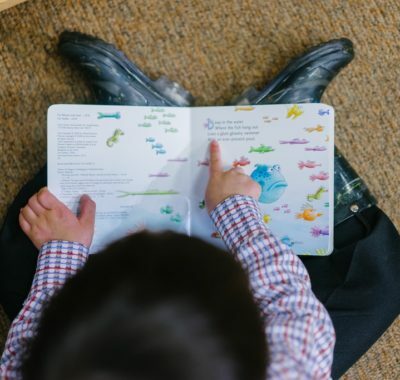 The movement may help the child to identify sensations or to explore certain words. These let the child share her experience or feelings. The child may link her movement to an animal, or recall an event. As a therapist, I guide the child towards that expression. I initiated group sessions for my ‘Mummy And Me’ programme in Australia seven years ago. 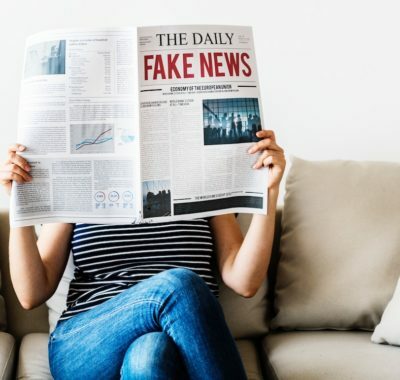 This has also been carried out in Singapore and in the Philippines. 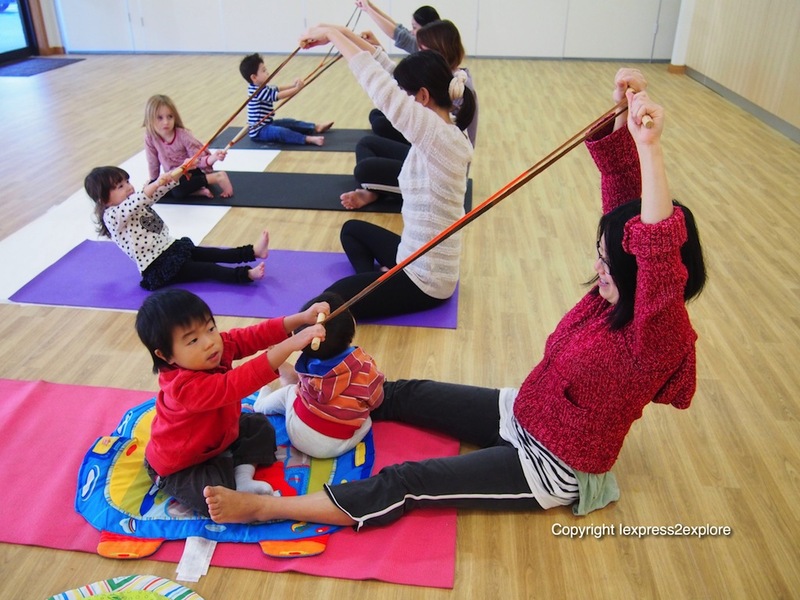 The programme is based on Dance/Movement Therapy with a concentration on development, as children who attend these classes are babies and toddlers. In these hour-long sessions I use music and props to encourage the movement expression between mum and child. 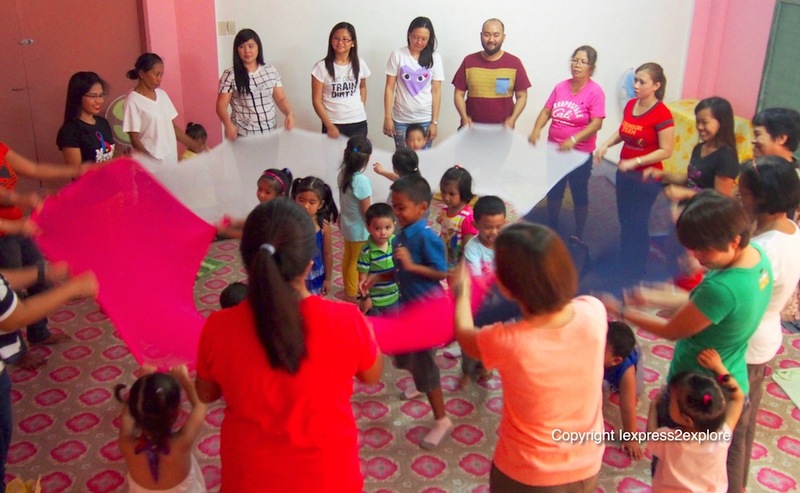 The session starts with a welcome song, and children are encouraged to initiate expressions and movement. To help increase vocabulary of movement, I may bring in the props such as scarves and therapy bands. The session closes with a relaxation session as the children lie in stillness with their mums or (at times) as the children draw out their experiences. Does D/MT only help children with special needs? D/MT benefits more than just children with special needs. Children who are victims of trauma, who suffer from physical ailments such muscular dystrophy and spinal injuries, or who have been diagnosed with psychological disorders can also benefit from D/MT sessions. Where can we find Dance/Movement Therapy in Singapore? Lillian Thio-Kaplan will be in Singapore in April to provide private therapy sessions. She will also be facilitating two workshops in September and October this year: a one-day training workshop on Dance/Movement Therapy for Children with Special Needs, and a one-day training workshop on Decoding Body Rhythms in Children: For Parents and Professionals, hosted by Bridging Talents. Details of both workshops can be found here. You can also check the iExpress2Explore Facebook page for updates.